Justworks Has a Stellar Work Culture. Here’s How We Hire To Keep It. Hiring for cultural fit can be a more complex endeavor than it seems. 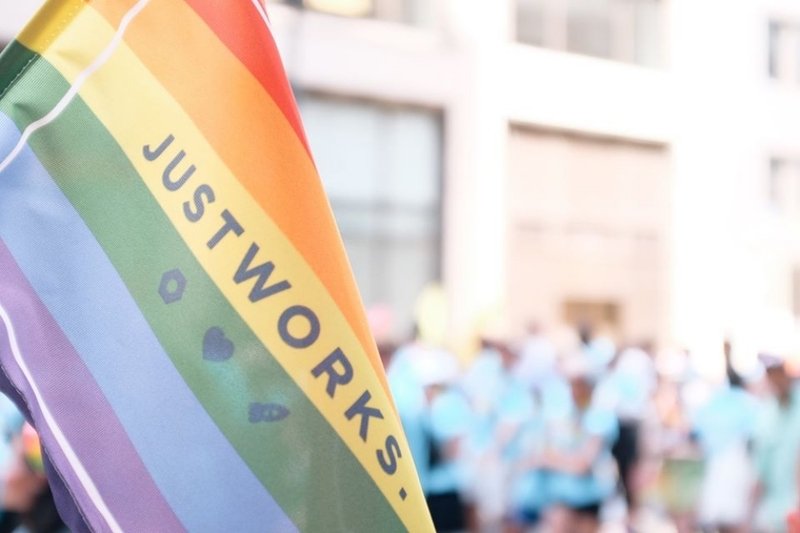 Here's how Justworks is keeping our company values as we grow. We’ve written a comprehensive guide on how to hire employees that fit your company values. You can download it for free here. These reviews are just a small reflection of the commitment to an open, motivated environment at Justworks. And that commitment can require significant time, thought, and resources. Both our CEO Isaac Oates and the entire Justworks team have spent a lot of time talking and thinking about how to keep our company culture. We’ve also grown rapidly: the team expanded from around 20 to 80 people in 2015. We’re currently over 100. Weekly all-hands meetings, semi-regular company retreats, and an open office space help here. Hiring with our values in mind is also crucial as we grow. But why the priority on company values and culture at all? A positive company culture isn’t just the concept of people liking their jobs — its value far surpasses that. In short, having a positive company culture will help attract top-notch candidates. 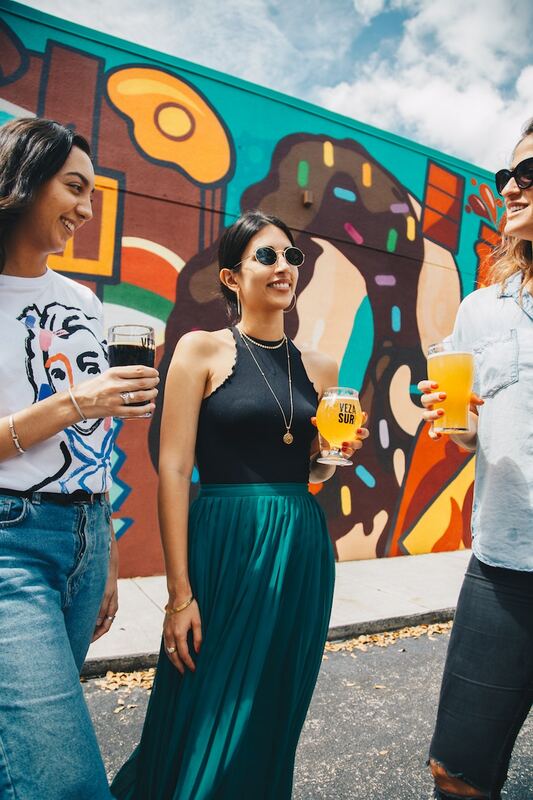 With those benefits in mind, it only makes sense that a healthy company culture should be the bedrock for any growing business. But culture isn’t just going on company retreats and having all-hands meetings. It should be an extension and representation of the values both employees and management share. A healthy company culture starts and ends with two essential ingredients: clear-minded leadership and integrated company values. This piece will focus mostly on the latter. A values-based culture builds the foundation for personal growth and autonomy among happy, high-performing employees. Hiring for values doesn’t mean hiring people like you, or people who you’d like to be friends with. It’s about hiring people that share the same ideals, while also bringing individual perspectives, histories, and approaches. Here at Justworks, we decided on our values early on. As Isaac has told us in our all-hands meetings, the Justworks team sat down and thought carefully about what made Justworks’ company culture special when it was just four employees. The Justworks website, under the section “Why Justworks”. By displaying your values publicly, you’re more likely to attract the kind of people who will appreciate those same ideals. These candidates will not only fit into your workplace, but enhance it. Hiring for values doesn’t mean hiring people like you, or people who you’d like to be friends with. It’s about hiring people that share the same ideals, while also bringing individual perspectives, histories, and approaches. Studies have shown time and again that diverse companies perform better. If you’ve accomplished the first step (figuring out your values) and the second step (displaying those values), you’re ready for the most crucial step: interviews. For a while now, Isaac has invested in training the Justworks team to interview for the right kind of company culture. That’s why after we hire a new batch of people, we always bring in Recruiting Toolbox to workshop with us. Recruiting Toolbox offers customized, six-hour workshop that focus on the interview approach — asking the right questions, and working together as a team. We cover avoiding canned questions, asking interview questions that stay compliant, and offering a positive candidate experience. Recruiting Toolbox also included a guide with interview questions tailored to our company’s values. These questions can elicit behavioral competencies — whether it be raw intelligence, empathy, or grit — from the candidates we interview. One of the typical barriers people face at [company name] is X. How would you approach and overcome a barrier like that? How would you get the work done, despite the barrier? What if that didn’t work? What else would you do? By asking value-based questions and digging further, you get a fuller picture of which candidates can truly help your organization thrive. It’s not just about the questions you ask, but how you organize who asks what within a team. It’s important for multiple team members to interview prospective candidates. Different team members can spot different strengths and weaknesses. And including team members will improve the team dynamic once a candidate is hired. But how do you coordinate as a team so that you’re all on the same page? From our experience and some help from our friends at Recruiting Toolbox, here are some essential ways to coordinate best as a team for the interviewing process. Always include multiple team members in the interviewing process. One person interviewing and hiring a candidate can lead to poor choices, negative team dynamic, and lack of transparency in other decisions. Integrating various perspectives will help you dig deeper and gauge the candidate’s potential success on the team. It’s always better to be inclusive and transparent from the start. Once you’ve determined who your interviewing team consists of (at Justworks it’s typically four people or so), meet to build a plan of action. First up, discuss what you’re looking for in an ideal candidate. Then, divvy up who asks which values-based questions. For example, maybe you’ll cover humility and empathy and a peer will ask questions related to simplicity and integrity. Document your ideas and feedback in one place. Justworks uses Greenhouse. Not only does it keep the candidate’s resume in a central location, but it gives us the ability to rate the candidate, give a thumbs up or thumbs down, and look back at initial impressions. The sooner you record your thoughts after the interview, the more detail you’ll remember later. At Justworks, we usually have hiring teams who debrief before and after a candidate arrives, so the communication lines are open. The debriefs also allow teams to piece together their impressions of the respective values they were assigned to. Hiring for company values is one crucial way Justworks is able to maintain and grow a positive work environment. However, that work is never finished. It’s something we’re continually thinking about and improving upon as the company moves into new directions. What steps does your company take, if any, to integrate core values into everyday practice? 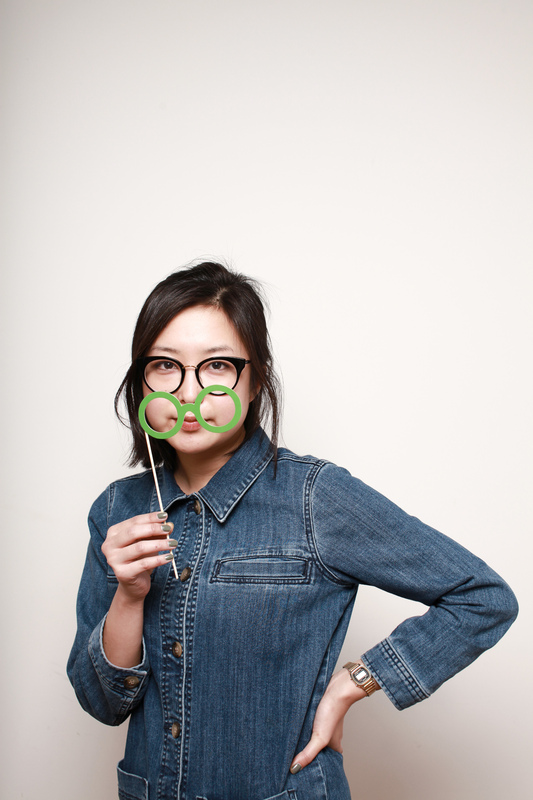 We’d love to hear from you on Twitter @JustworksHR.